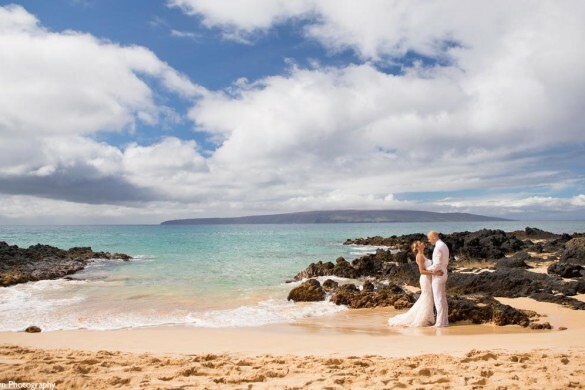 When it comes to getting married in Maui, Wailea is the most desirable and easiest place to make it happen. 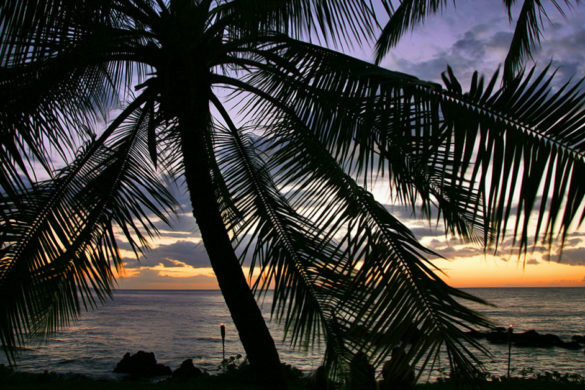 Not only is this area surrounded with magnificent beaches, but the resorts and amenities are spectacular. There’s a reason why so many people want to get married in this beautiful area of South Maui. 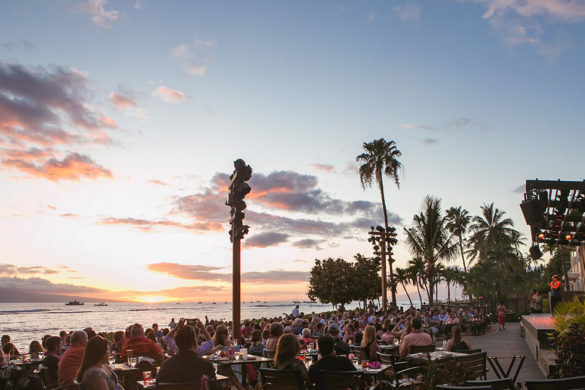 Below we’ve listed just a few of the service providers and locations useful if you plan on having a Wailea Wedding. We’re a bit in awe of this property. They’ve managed to build a large structure into the towering mango and avocado trees just a short walk from the Hotel Wailea. It’s beautiful and allows for very small weddings and receptions with custom menues developed and preparted by master chef Krista Garcia. 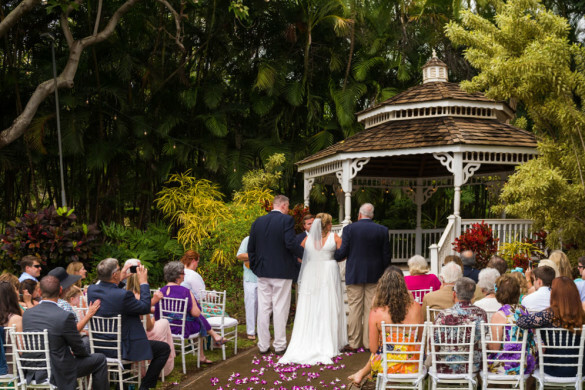 It’s become our favorite south Maui spot to get hitched, for a small wedding that is. Call 1-866-970-4167 to learn more. This extraordinary mega-resort has it’s own chapel on the oceanfront grounds. You’ll be able to have your reception, and ceremony along with have everyone stay all in one place. This resort is extremely kid friendly too with an entire water park for them to amuse themselves with. Call them at (866)702-9182. Did we mention their world famous spa? Our favorite of the high end resorts is the Four Seasons. 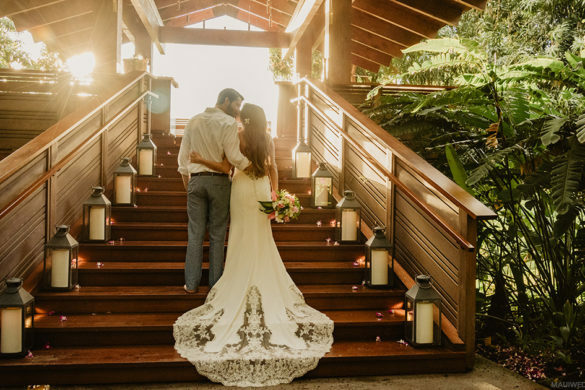 Located in the heart of Wailea at 3900 Wailea Alanui, this luxury resort does weddings with class. If you can afford this lavish high standard resort, this should be your choice. Call (808)874-8000. Another high class resort, the Kea Lani has a remarkable spa and is built well for weddings. This prestigious hotel can accommodate large and small weddings on the ocean. Call (800)659-4100. The ultimate relaxing spa experience awaits you at Mandara Spa. You’ll feel like new after being pampered before your wedding by calling Michael Lanzo at (808)891-8774. 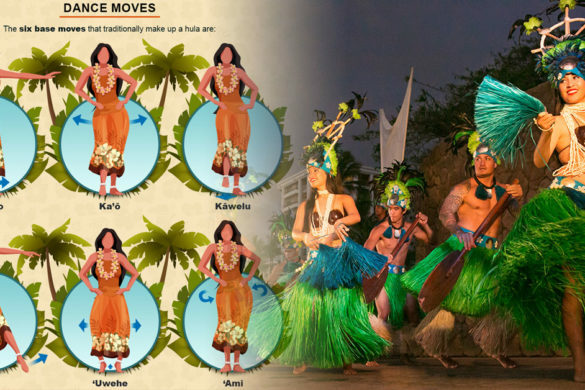 They are located at 377 Wailea Ala Nui Drive in Wailea, Maui at the Wailea Marriott Resort and Spa. With a large inventory of fresh flowers, Cora can decorate your wedding with contemporary and traditional arrangements. Call Cora at (800)339-0419. To have harpist play at your Wailea Wedding call (808)870-6050 and ask for elegant music for your special day. Celia is a truly talented artist, and you’ll be lucky to have her play at your wedding.